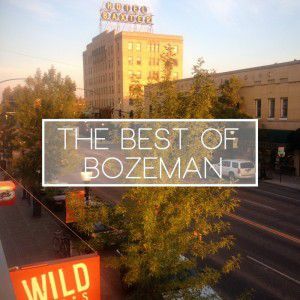 Bozeman’s RCI Realty recently put out their own top picks of the “Best of Bozeman”… we really appreciated their kind write up and shout out, especially the mention of how we donate to a local charity with every purchase. Their other reasons for picking us are all about our ingredients! 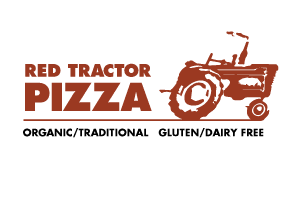 Gluten-free, locally sourced, and tasty! Which makes us smile BIG TIME because that is our greatest mission in life… our ingredients. It’s what’s on the inside that counts.